317 2700 MCCALLUM Road in Abbotsford: Central Abbotsford Condo for sale in "SEASONS"
The Seasons' allows the luxury of a high end complex while being affordable for first time buyers and investors. 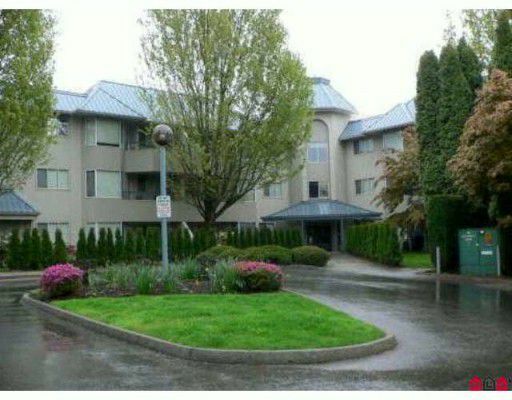 Fabulous unit in a great location. Spacious, open concept allows room for a second bedroom in an oversize den. Vacant, clean and easy to show. Rentals and a larger breed dog are allowed. No neighbors on one side and locker is around the corner. Move in ready!